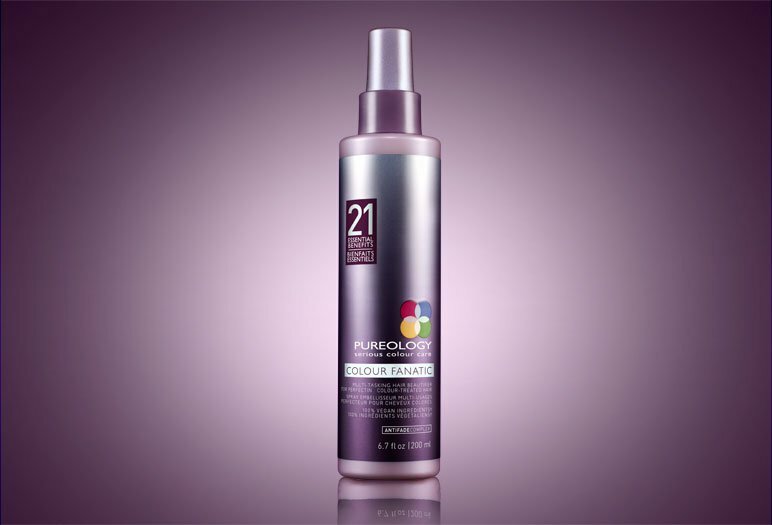 Thanks, Pureology, for this great idea for when the weather is kinda drippy or when the wind is kicking up. Its simple, adds your new scarf into the look and perfect for medium and long hair. Sun Loving can lead to sun loathing. Chances are, you have been burned before. The pain, the peeling, and the itch! And that is just your skin. People seldom seem to remember that one’s hair is also in the line of fire. 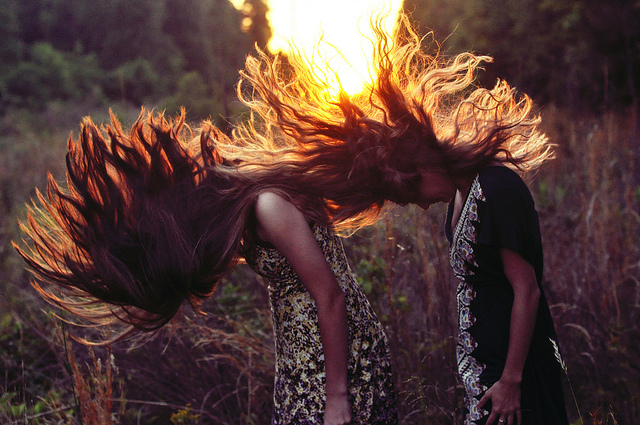 The sun can damage your hair just like your skin. Although our skin is a living organ and can repair itself, our hair, sadly, cannot. 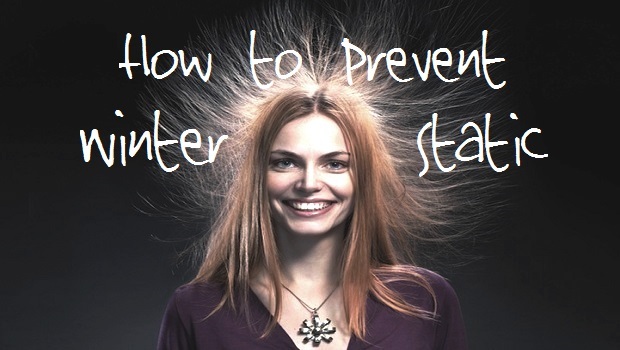 The UV rays from sun can cause the hair cuticle (the outer layer of the strand) to become brittle. When this happens, one can notice tangles and frizz. The sun also robs the hair of moisture. 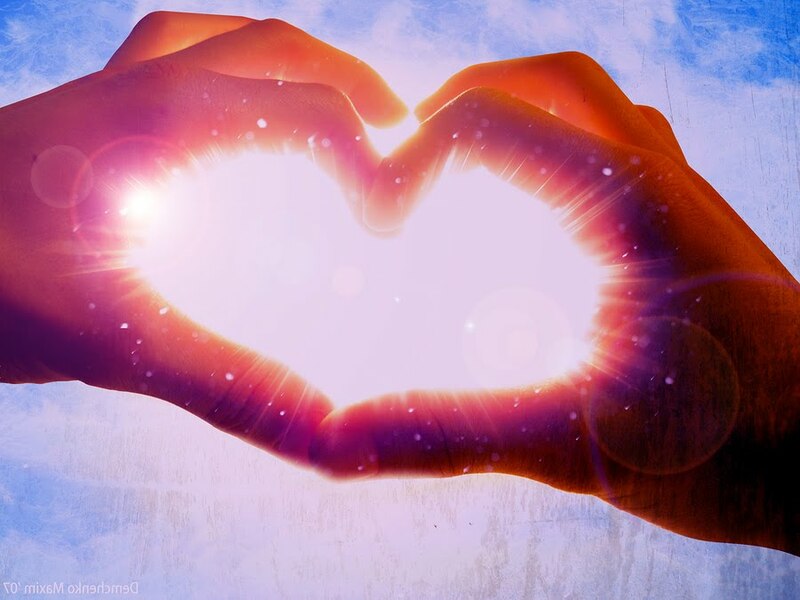 UV rays cause color change in colored and non-colored hair. 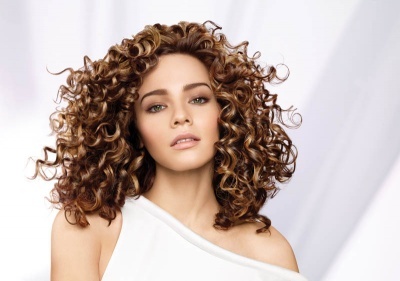 Because our hair can not regenerate, unfortunately once the damage is done, a trim might be the only option. So Blocking the UV rays before you step into the light is a brilliant idea! 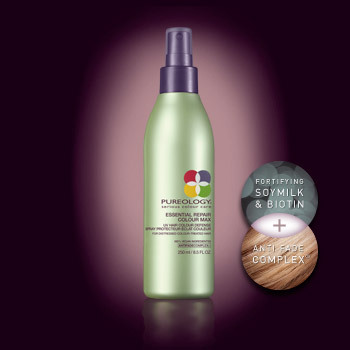 Pureology’s Colour Max can protect your hair! 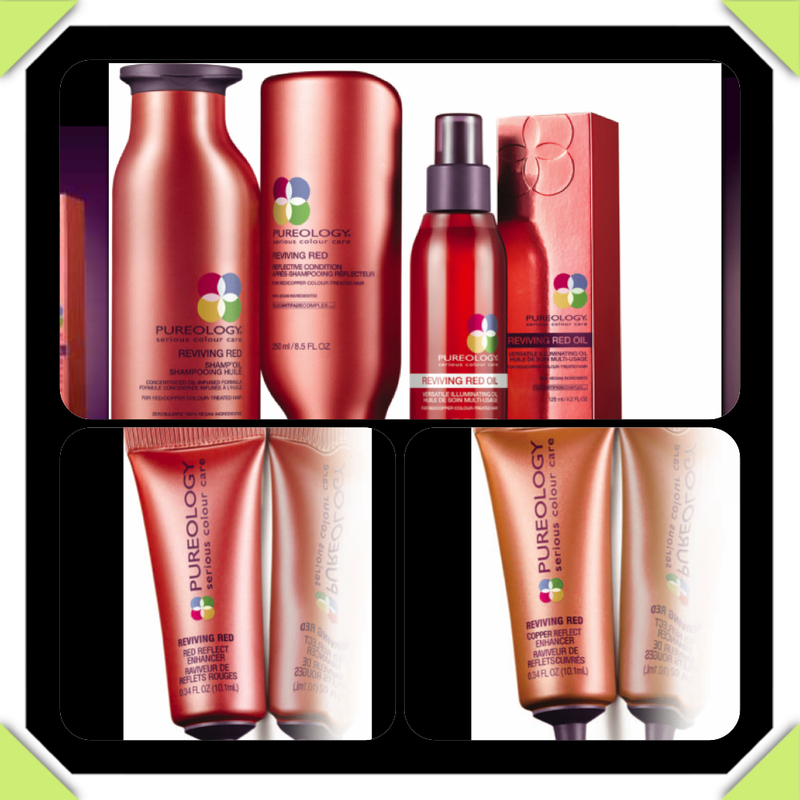 Colour Max contains UV filters and Pureology’s AntiFade Complex. Use Colour Max on dry hair and comb in before you go out in the sun to block free-radical damage. Also, this protective spray evens out porosity in sun-damaged or hi-lighted hair. With aromatherapy blend of wild rose and sandalwood, this spray is perfect for summer. 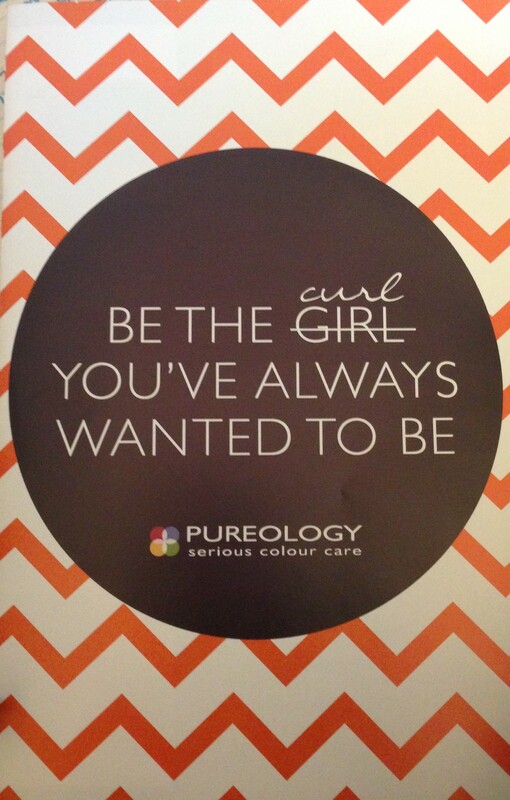 Come in to one of our Disegno locations before you catch some rays and pick up your bottle of Pureology Colour Max. 8.5 ounce spray for $22. Red Hair? Do care? I mean, sure we all love the rocking red hair but with great noticeable color comes the fading problem. Blonde fades to blonde, Brown fades to lighter brown, but RED, oh red, you fade to brown. And if you have ever had red hair, you know that brown brings you down. 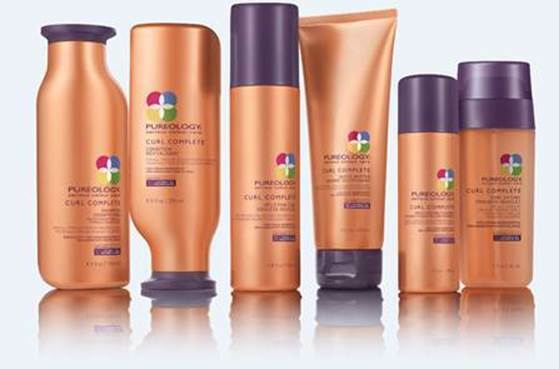 Well just in time for Valentines Day, the cupids at Pureology have unveiled the latest in red hair care. You can Maintain your haircolor’s vibrancy even after 30 washes! This zero-sulfate, oil-infused formula includes a weekly red OR copper Reflect Enhancer. These great little conditioning tubes keep you BRIGHT until your next salon visit. This collection includes Sham’oil (yes that means oil infused shampoo), Reflective condition and Illuminating Care Oil. 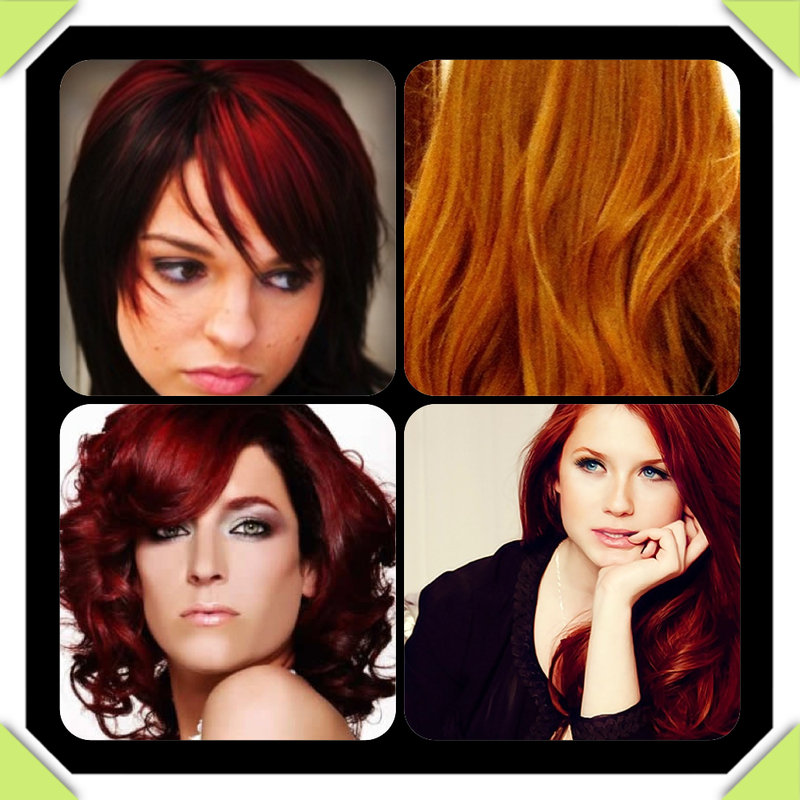 For maximum results, we must insist you use the weekly treatments in copper or red depending on your red tone. This should be available early February (fingers crossed)! Side note: its a crying shame the internet isn’t scratch and sniff because saying this line smells heavenly is a gross understatement. We can not wait to try it on you!